Scale: sugar packet is the same height as the cup. I was appalled. This squatty little imposter was not fit to be called a cup of coffee. A shot of coffee, perhaps. To think: hundreds of years of innovation and progress had culminated in this, a veritable thimble of liquid! Don’t get me wrong. Spanish coffee is cute. You want to admire its dimples, give it a lollipop, and pat it on the head. But. You can’t wrap your hands around a thimble of coffee and let the warmth seep from your fingers to your toes. You can’t nurse a thimble of coffee through two hours of history reading. Spanish coffee, in other words, goes against all my preconceived coffee-culture notions. Over time, I have grown fond of these little nuggets. They are a testament to quality over quantity. Each sip is rich and frothy, and because I have to ration my sips, I appreciate the richness and frothiness all the more. Furthermore, most coffee I’ve ordered is served with a fluffy croissant or a spongy slab of cake. (Which are busting with gluten and logically useless to me, but illogically make me happy.) If carbs and coffee can’t make you smile, I don’t know what will. 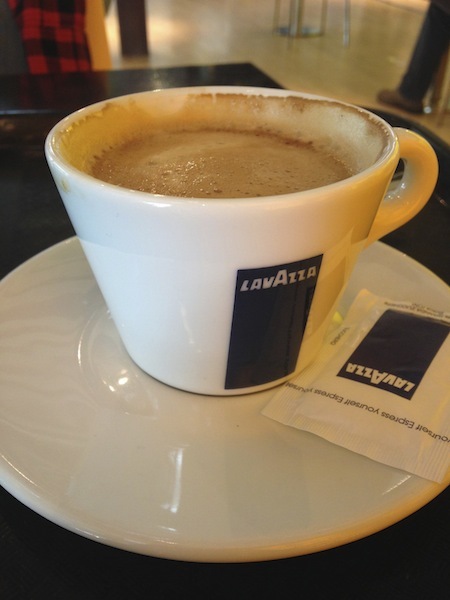 Upon returning to Spain from my winter travels, I found I missed my fun-sized caffeine. So I suppose what I’m trying to say is this: thank you, Spain, for three months of mouth-watering, irresistibly-photographable coffee. Here’s to many more. By the banks of the Douro. 8.20.2011. Porto, Portugal. 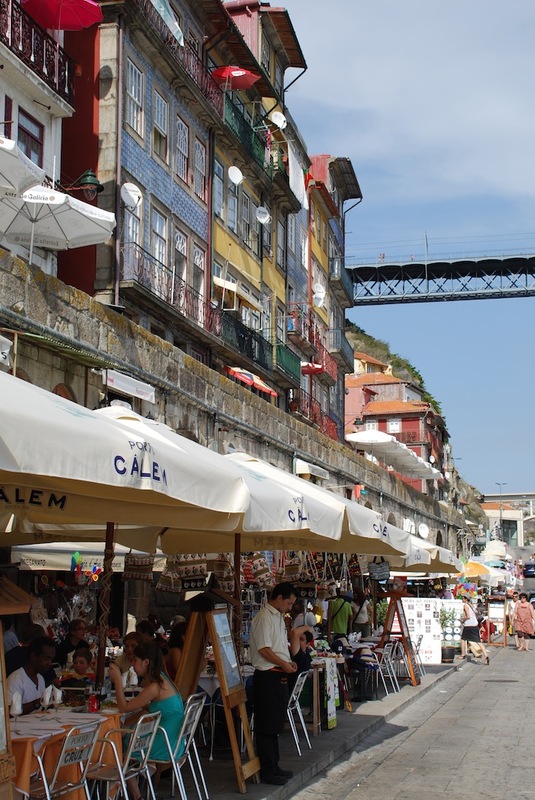 Vibrant buildings along the Duoro River.